In those crucial hunting moments, the modular ATX/STX/BTX spotting scope system provides maximum functionality. The objective lens can be changed to complement individual preferences and forms of hunting. The device is operable with only one hand and, if necessary, it can be disassembled and easily transported. 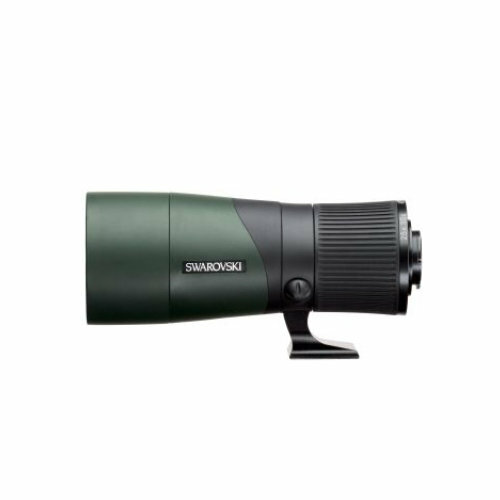 Its optical brilliance is based on SWAROVISION technology and enables you to see perfect images at long range.